Large size 28cm Stainless Steel Bonsai Branch Cutters. 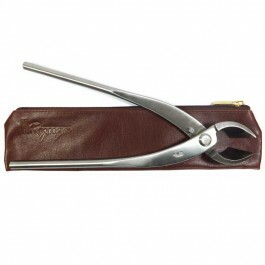 Professionally hand crafted stainless steel bonsai tools complete with case. 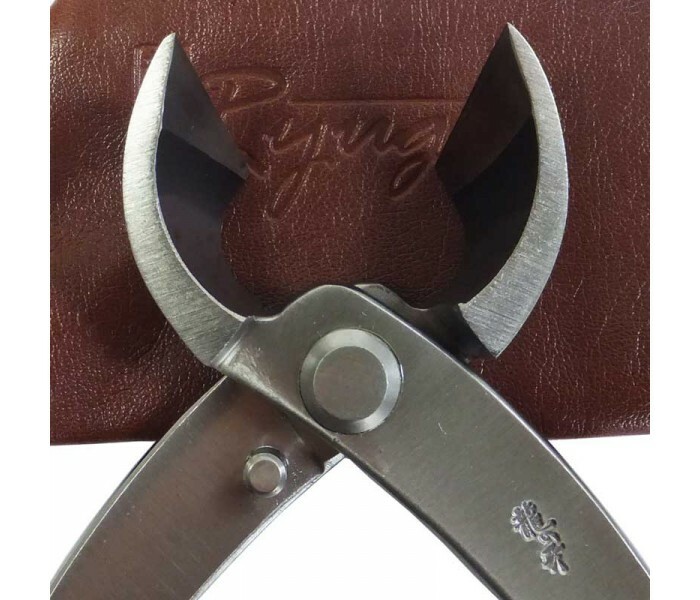 Large size 28cm Stainless Steel Bonsai Branch Cutters. Suitable only for large bonsai trees. 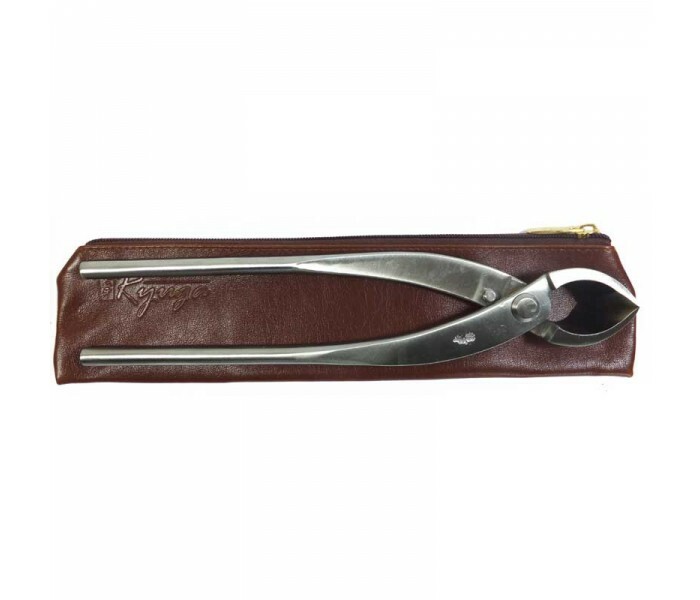 Professional quality stainless steel bonsai tools complete with case. Built to last. Keep clean and oiled when not in use and these tools will remain sharp and rust free for many years. 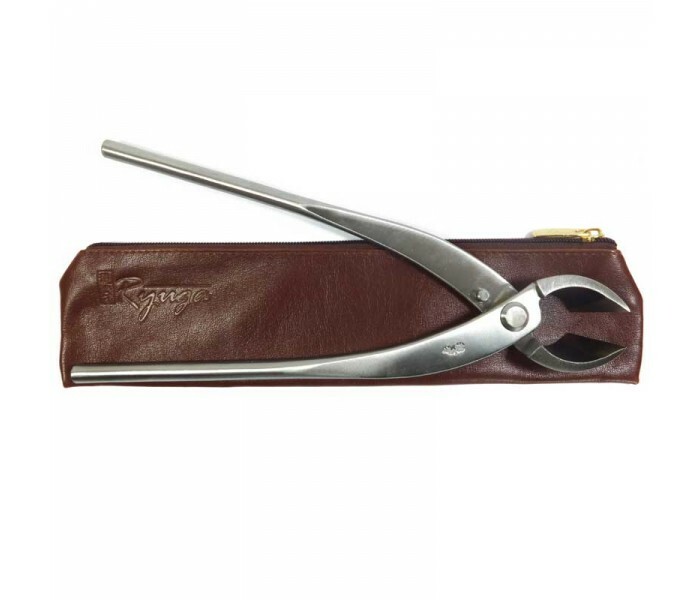 One of our range of professional quality bonsai tools by Ryuga Bonsai Tools.